With Donald Glover and ACTUAL BEYONCÉ on board, the memes are already lit even before we get our first trailer. Pretty much perfect really isn't it? 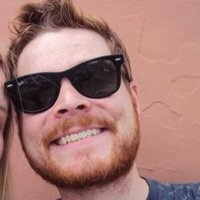 Yes, joining the previously announced Donald Glover as Simba and original cartoon Mufasa James Earl Jones will be Chiwetel Ejiofor, John Oliver, Seth Rogen, Billy Eichner, Alfre Woodard, Eric Andre, Florence Kasumba, Keegan-Michael Key, John Kani, Florence Kasumba, JD McCrary and Shahadi Wright Joseph. Oh, and somebody called Beyoncé. With Beyoncé as Nala, can we just call it The Lion Queen? This movie needs to hurry the f*ck up frankly! If just a casting announcement can break the internet, imagine what'll happen when the trailer hits. 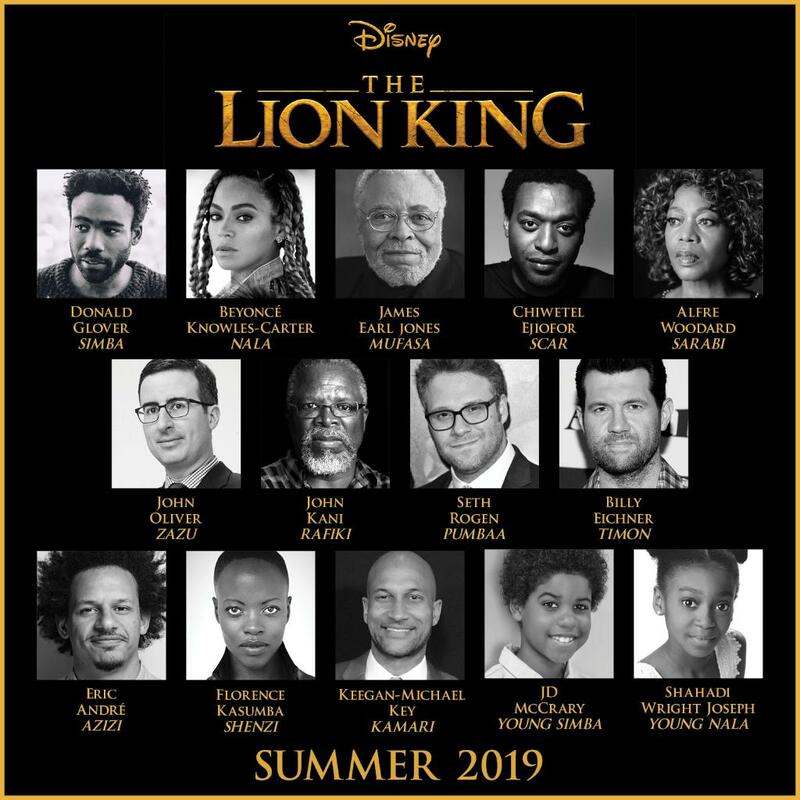 The Lion King will arrive in theatres on July 19th 2019.